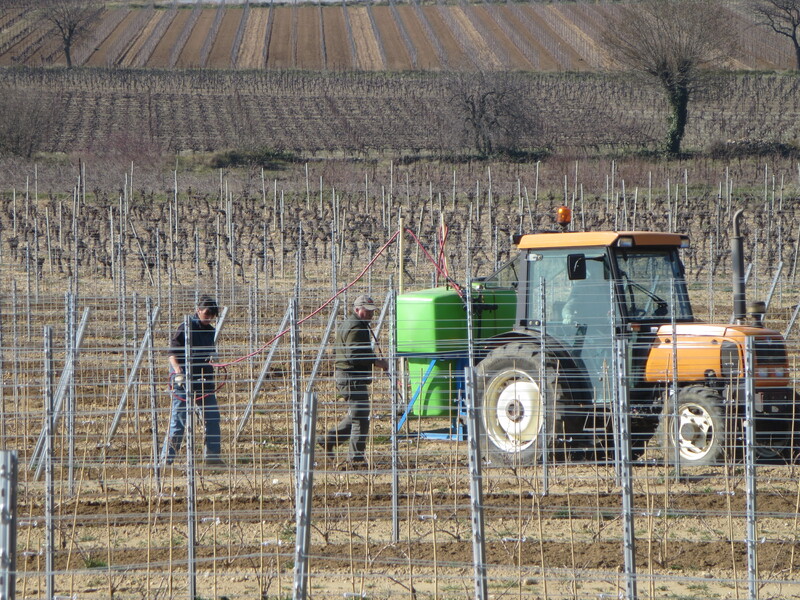 I wasn’t expecting to add anything to the previous post but on our walks around the area this week I have been struck by the amount of viticulteurs busy with a task that I had not included. So, as I hoped this blog would reflect what I saw rather than just theory I felt that I ought to add this post. So what has been the extra February task, getting rid of grass and weeds (désherbement). 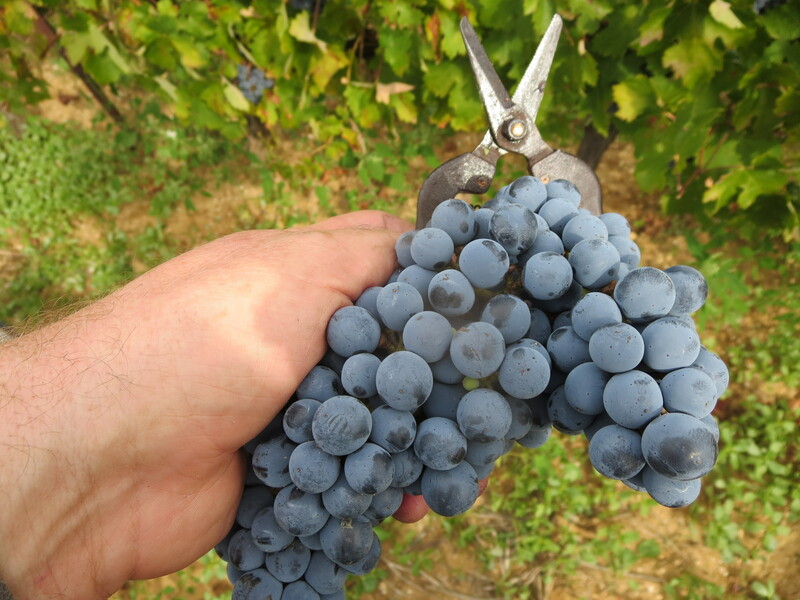 A normal task for gardeners but a controversial one for viticulteurs. 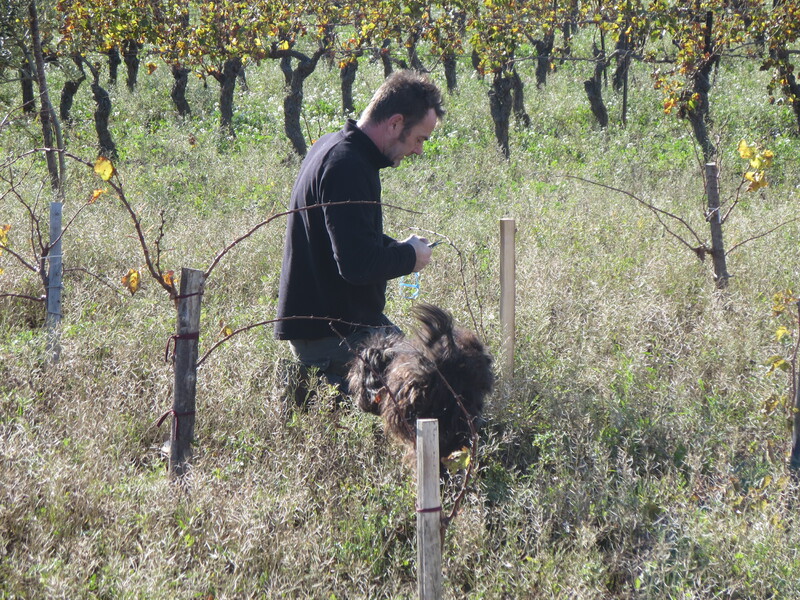 I have posted many photos over the last few months showing grass growing between vines, not least those of Mas Coutelou. Twenty years ago this was relatively rare but modern viticultural practice reflects concern for the environment and less use of weedkillers etc. 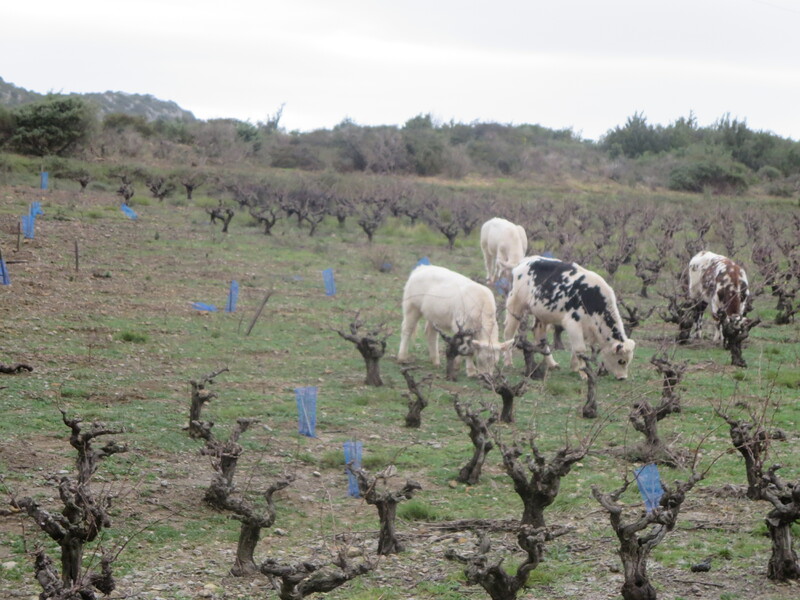 It has also been shown that grass (plus other herbs and wild flowers) has benefits for the vineyard; controlling weeds, conserving water and conserving the soil itself by binding it to prevent erosion. The grass can also help to provide competition to the vines forcing them to push their roots deeper into the soil to search for water and nutrients. 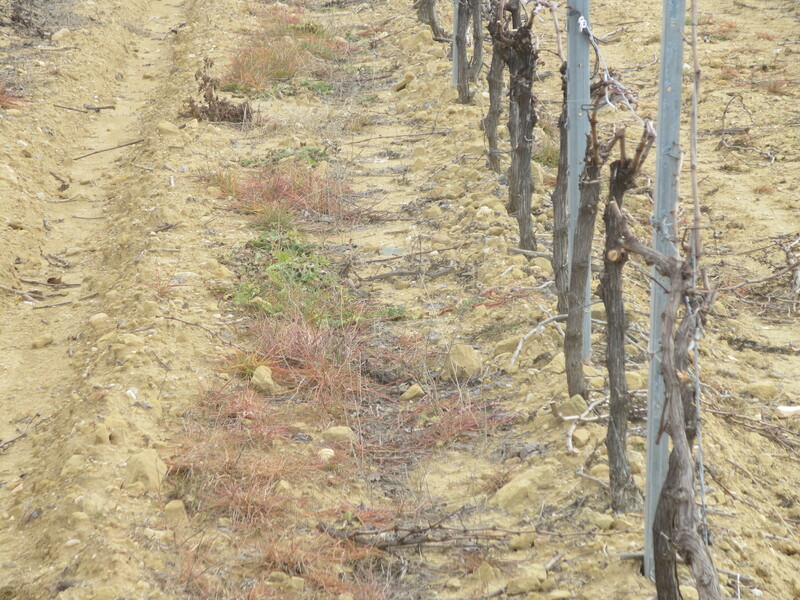 As spring seems to be with us already the grass will start to grow soon and viticulteurs want to control it so that it does not compete too much as the vines emerge from their dormancy. 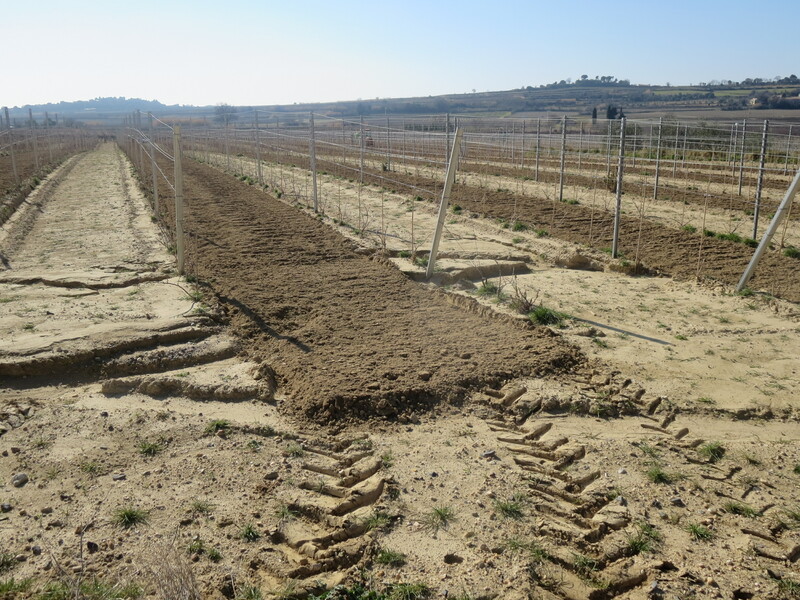 The amount of plant material a viticulteur would want will depend upon a number of factors such as the age of the vines as s/he would not want to hinder their growth and development. The nature of the vineyard too will affect the amount of grass you would allow. 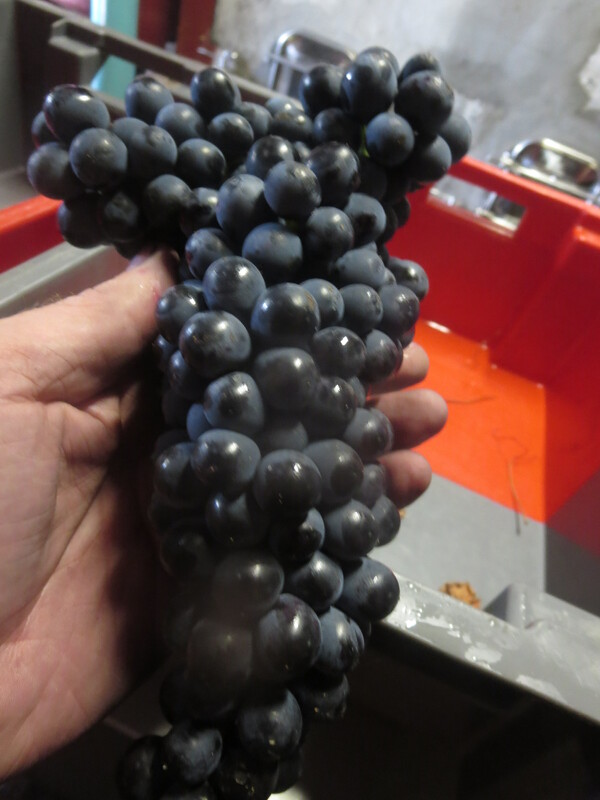 The viticulteur knows the vineyard and will make the decision as they see fit. Those who follow more reasoned approaches (my choice of words and my bias) do so carefully using strimmers to cut it down or pickaxes and hoes. Some will plough the soil so that the organic matter will provide a form of compost in the soil. 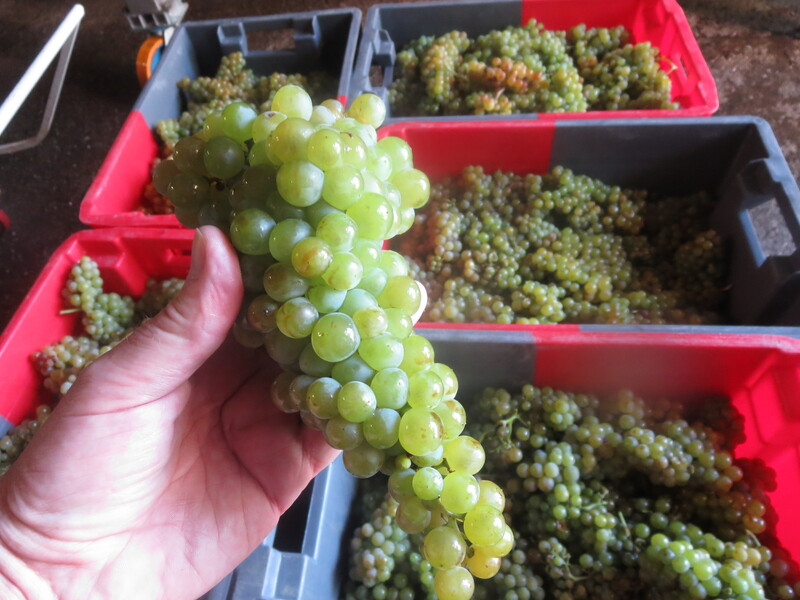 I have asked a few winemakers I know and these are their methods. 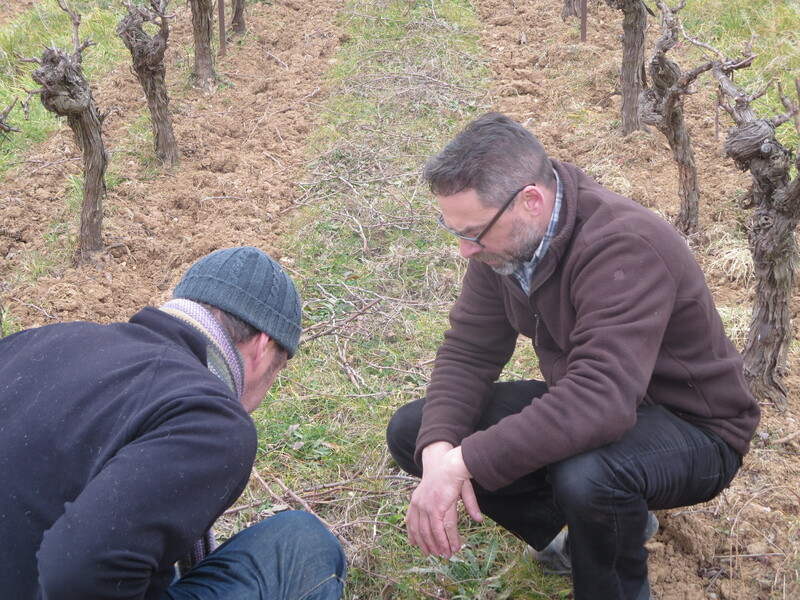 Manu Pageot, for example, will not start to weed until the soil has warmed up a little. Even then he will work by hand or using very light machinery so as not to compact the soil. However, others take a more radical approach using chemicals. I took these photos on a recent walk around Alignan du Vent and Margon. Chemicals have been used to kill the growth and also a method of piling up soil to stop growth. I am not criticising these viticulteurs, they have to work as they see fit though clearly I am not personally sympathetic to their methods. 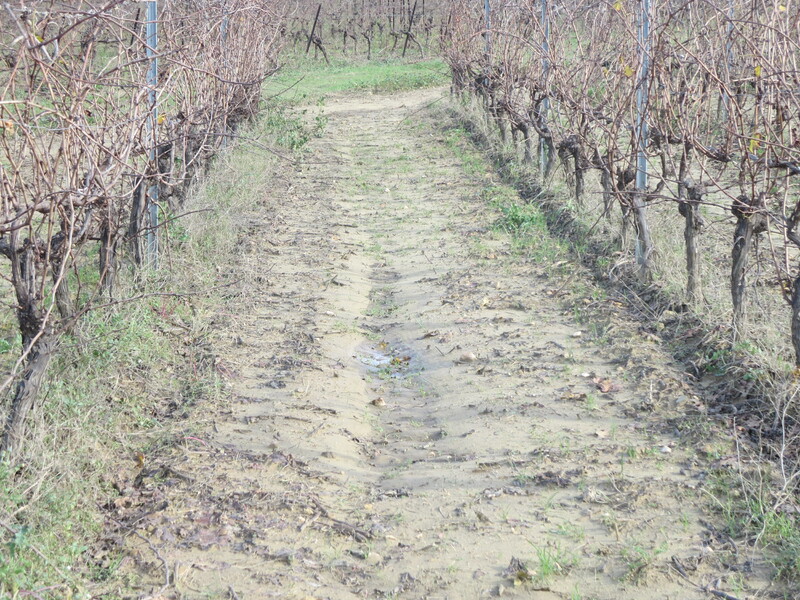 The photos below show a vineyard in November (top picture) and then below it you will see the row with the plants having been treated to kill them, changing colour as they die in the middle photo. If you look between the vines in the bottom photo you will see the grass turning to a straw colour. So to finish,a lovely memory of a more gentle approach to grass management! 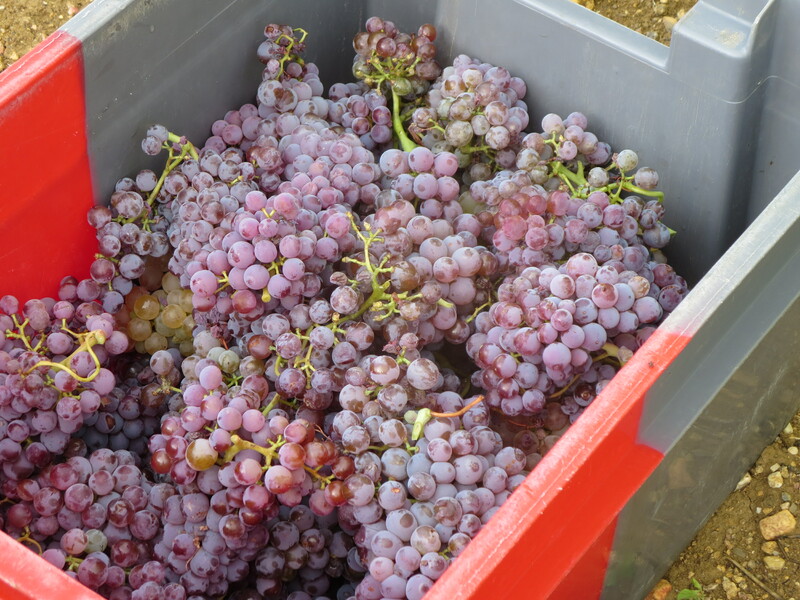 Categories: Vignerons, Vines | Tags: désherbement, grass, weedkillers | Permalink. 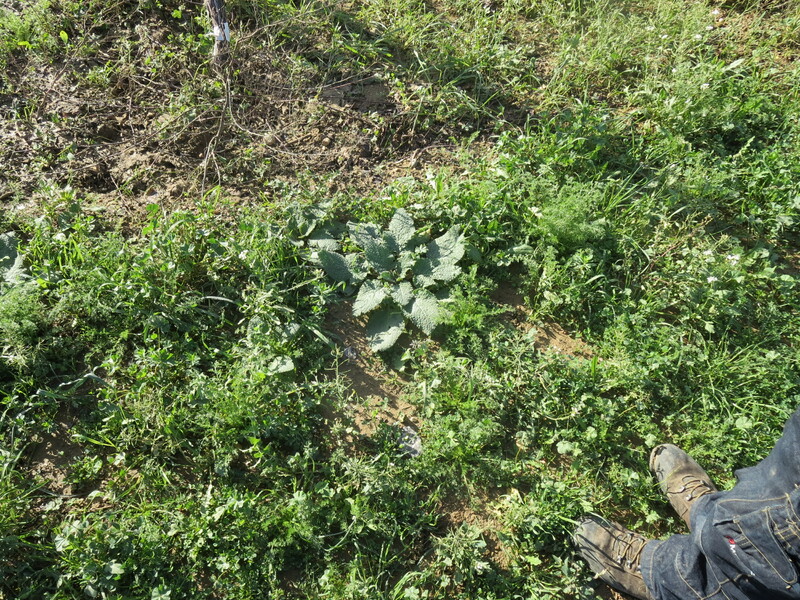 Some producers seem to resent grass (aka weeds to the chemical users) and disparage those with a more organic and gentle approach, whether leaving it to die back, or hand tilling. What reactions have you seen/heard, Alan? 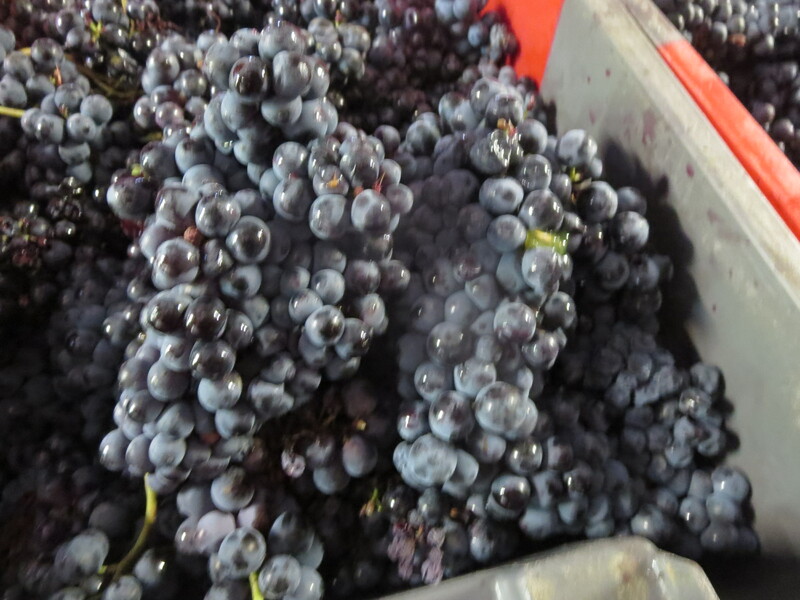 To be honest David the producers I know tend to be on the organic / biodynamic side of things so I get that bias myself. 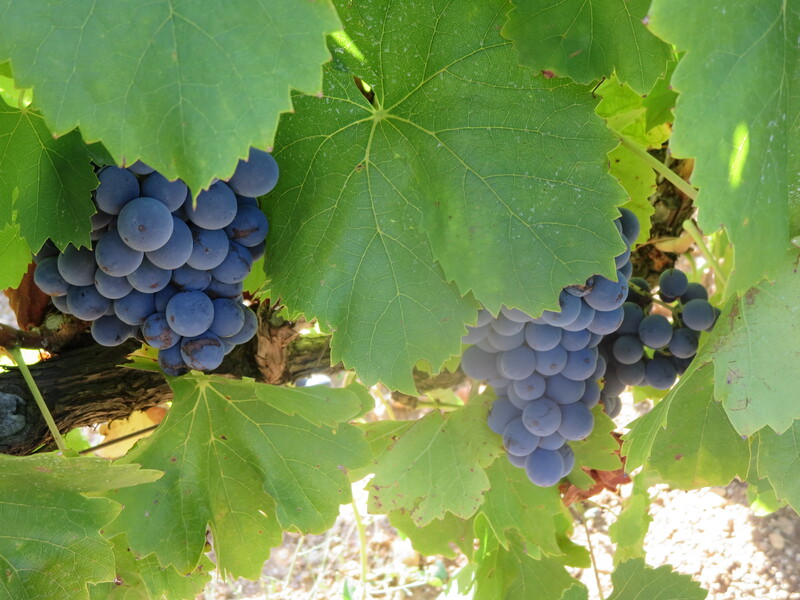 I have talked to one producer in my village who produces in bulk to sell on to négociants and he really is interested in quantity rather than quality (his are some of the vineyards I have photographed) and is happy to spray etc. Others I have seen take great care with pruning etc and then roll out the tractors and heavy machinery – a real schizophrenic approach. 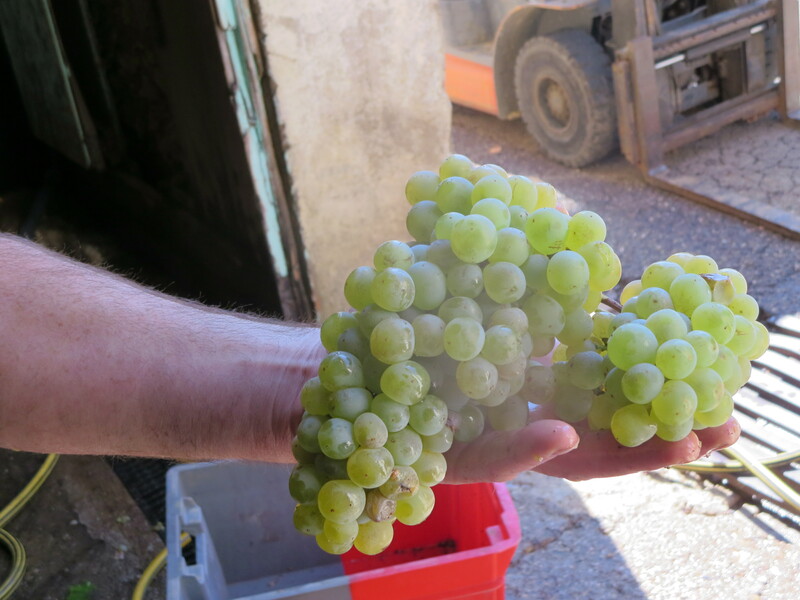 I have witnessed some heavy spraying after harvest to kill the foliage and anything else in the vineyard. That astonished me. So I shall try to talk a little more to some of the non bio producers as I walk around and see if I can garner their thoughts. I don’t mean to disparage them, it’s just not the methods with which I am comfortable. I think a lot of vignerons in the South were taught for the last 30 years to eradicate all competitive plants by the most efficient means. 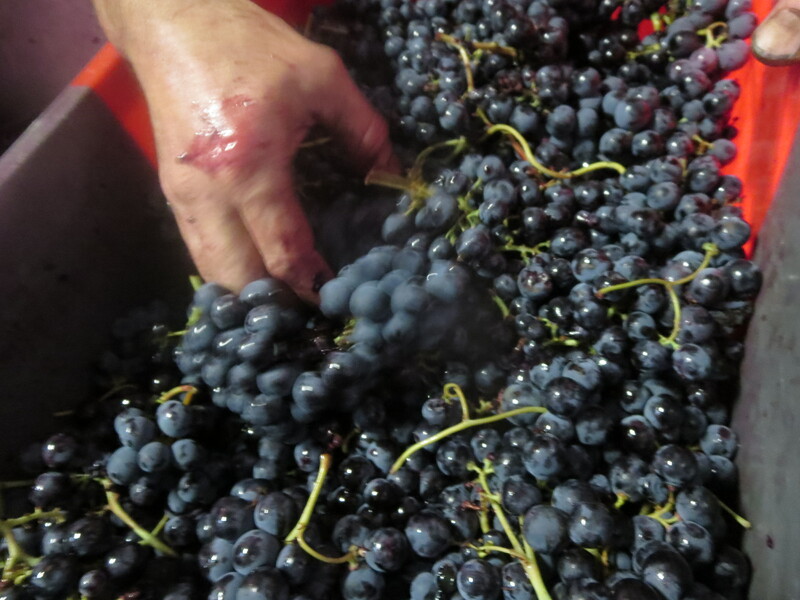 As prices for bulk wine have fallen in real terms, their tactics have become more severe. IMO it’s a vicious circle because these vineyards being forced to crop at the highest levels possible will never make a wine that the public are willing to pay more than the minimum price. 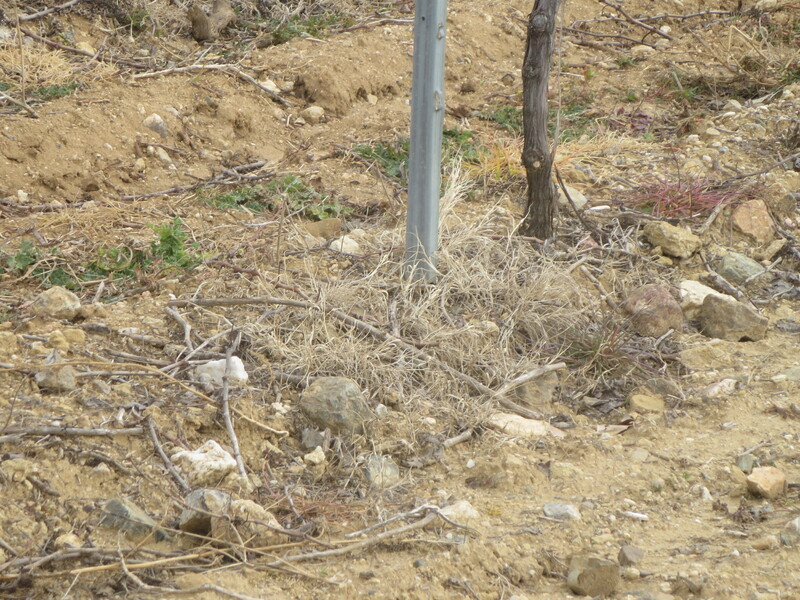 I have photos perhaps worse than yours of old vineyards that are devoid of any other vegetation. Also, viticultural science has moved on and most consultants recommend leaving a cover crop over winter and only killing off the weeds after budburst. Leaving a cover crop over the summer can be beneficial but we have to be really careful which plants we allow to grow and which we remove. Some of that lovely biodiversity will cause far too much competition for the vines, as I have found out.